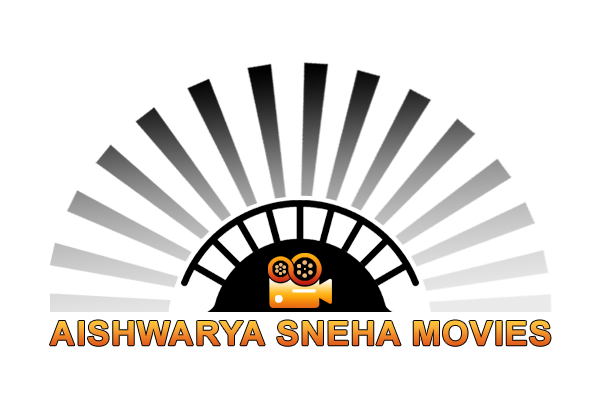 Aishwarya Sneha Movies is a film Production Company founded by Vijayakumar palakkunu. Our production company has been produced many successfully movies and became one of the leading production company. We started our career with the film 916. 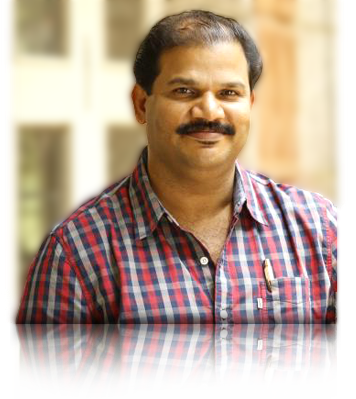 Vijayakumar Palakunnu is an malayalam film producer who started his industry career with the film 916 starring Mukesh, Anoop Menon, Malavika Menon, and Asif Ali, under the direction of M. Mohanan. 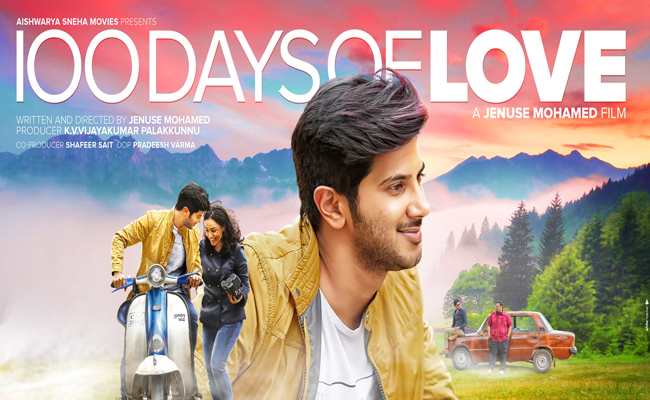 His next venture was the Dulquer Salmaan – Nithya Menen starrer romantic comedy 100 Days of Love, which went on to receive huge positive reviews from critics. His 2017 venture includes Paipin Chuvattile Pranayam, which revolves around an island and its people. 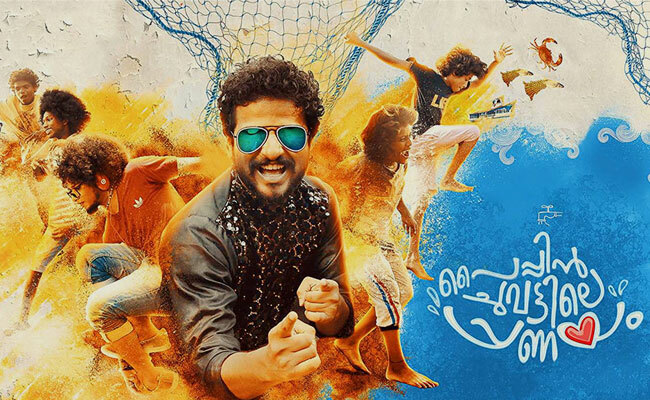 Directed by Domin D’silva, it stars Reba Monica John, Neeraj Madhav and Aju Varghese in the lead roles.It is produced under the banner of Aishwarya Sneha movies. He is the owner of Aishwarya Sneha movies Production Company. We are a creative film production company as an Eye for Excellence. To create modern recognizable stuff we are working with a strong network of experienced professionals. We set up teams to shape your identity, push your idea and manage the workflow from pre- to post-production.